Bartending is a very interesting job because of the decent pay, and an exciting environment for working. Gaining new friends and meeting new people while earning money is a dream job to many. Hours of liquor Sale in New Mexico is from 7 a.m. to 2 a.m. The legal age to buy and consume alcohol is 21 years old. 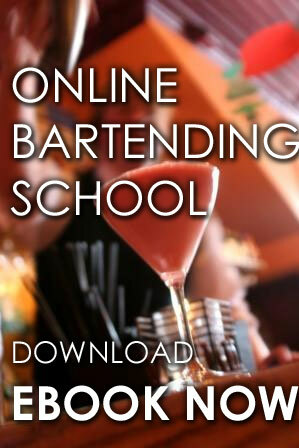 We also teach you how to be a licensed bartender in one of the best bars and restaurants in New Mexico. You can learn at your home or on one of our locations in your area. The cost of training starts at $47.50 (hourly basis, in-home), $229 and up per student. 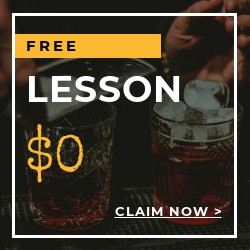 There are two courses for you to learn from: on-premise for bars, restaurants, and more, and off-premise for liquor stores, convenience stores, and other establishments. Training may be in-class, in-person or online. Please call Local Bartending School at 877-447-4745. 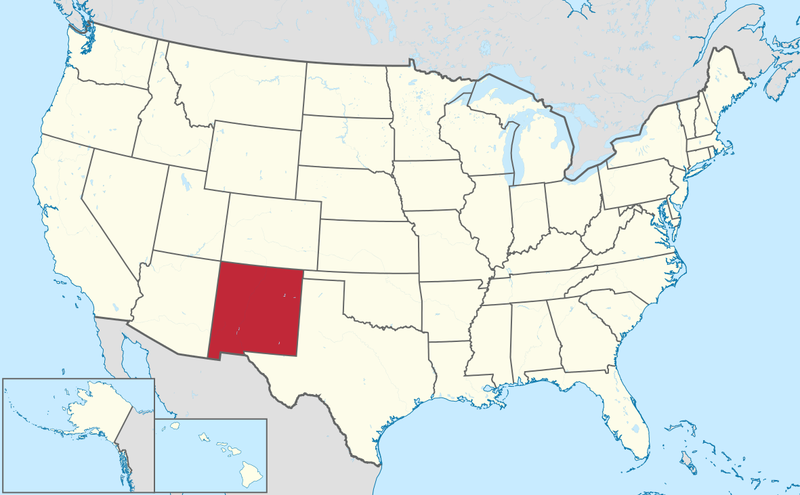 The primary responsibility of New Mexico Regulation and Licensing Department to protect the health and safety New Mexicans and those within our State, by regulating sale, service and consumption of alcohol. 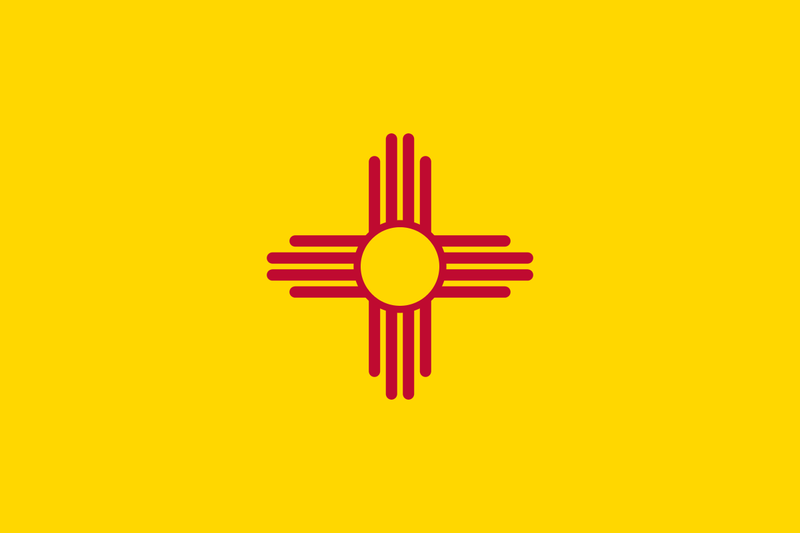 For servers and users of New Mexico is required to obtain a permit by taking a New Mexico approved Alcohol Server Education class which are conducted by private providers so cost, time , and location may vary. The validity of server permit is valid up to 3 years. Also, a temporary permit which is valid for 150 days may be issued. The age allowed to serve liquor in New Mexico is 21. You can visit http://www.rld.state.nm.us/alcoholandgaming/ for additional information.